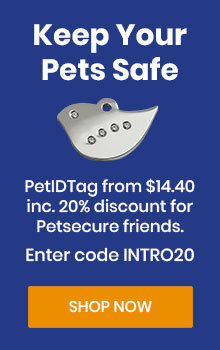 For those of us who have more than one pet, Petsecure offers a discount of 10% off the premium for the second and all subsequent pets. 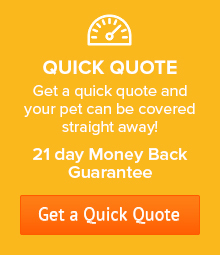 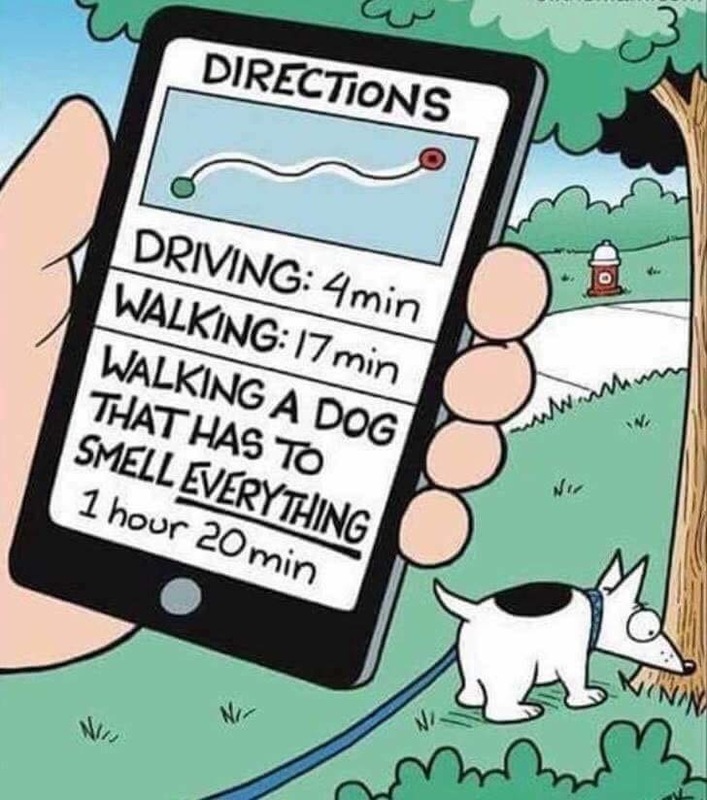 This can be more than one dog, or more than one cat, or cats and dogs combined! 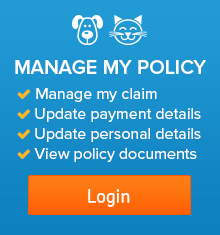 If you get a new additional pet, you will need to call us on 1300 855 160 and our customer service team will add your new pet, and ensure that you get the discount applied.